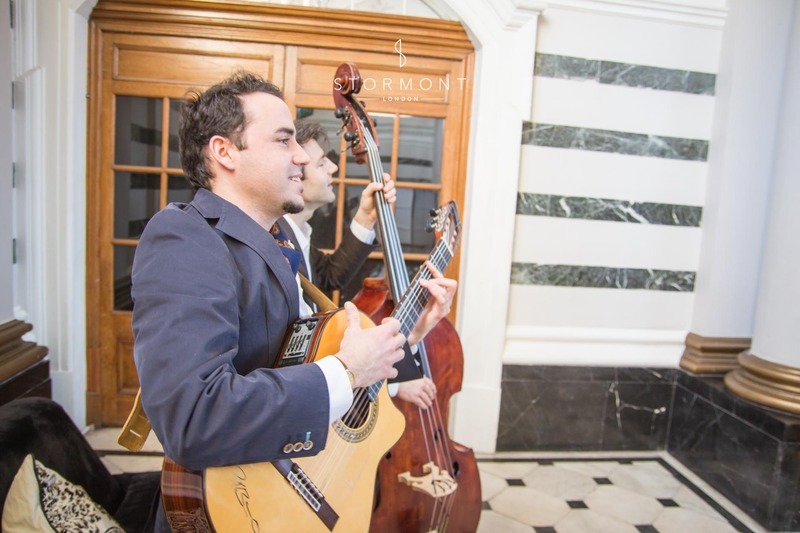 Guests were serenaded by Los Amigos as they arrived at the intimate ceremony. 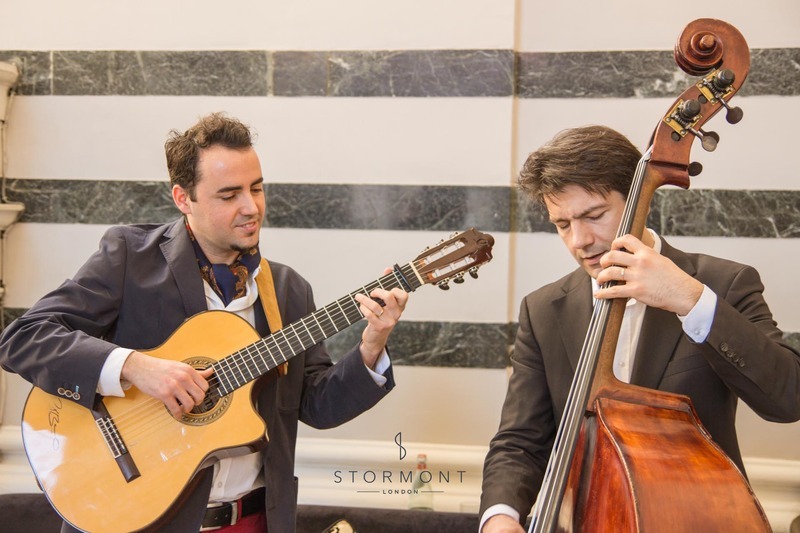 The duo performed acoustically, playing beuatiful Spanish songs. 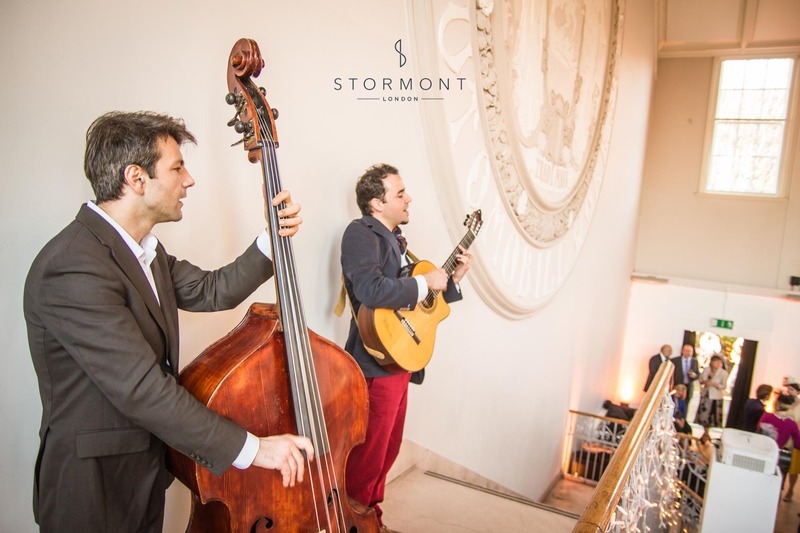 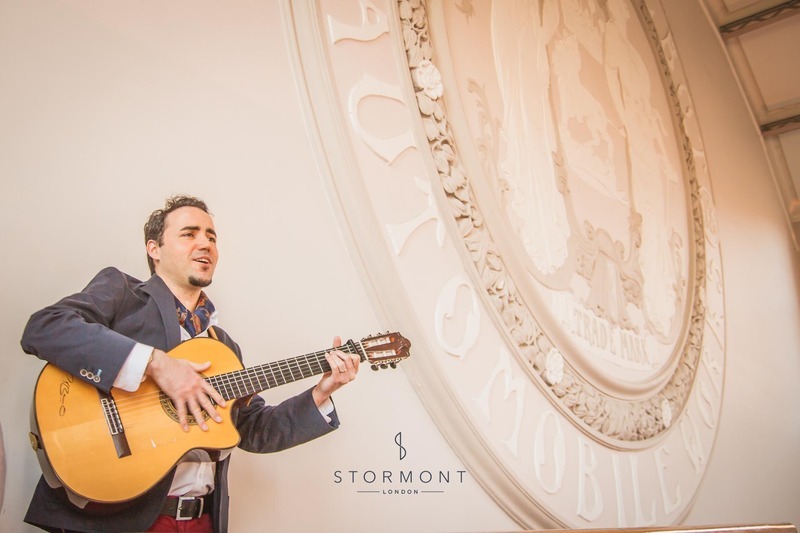 As the bride made her entrance and the Talbot Hall felt silent, Javier's guitar rang out as he sung Amor D'un Dia by the Gipsy Kings. 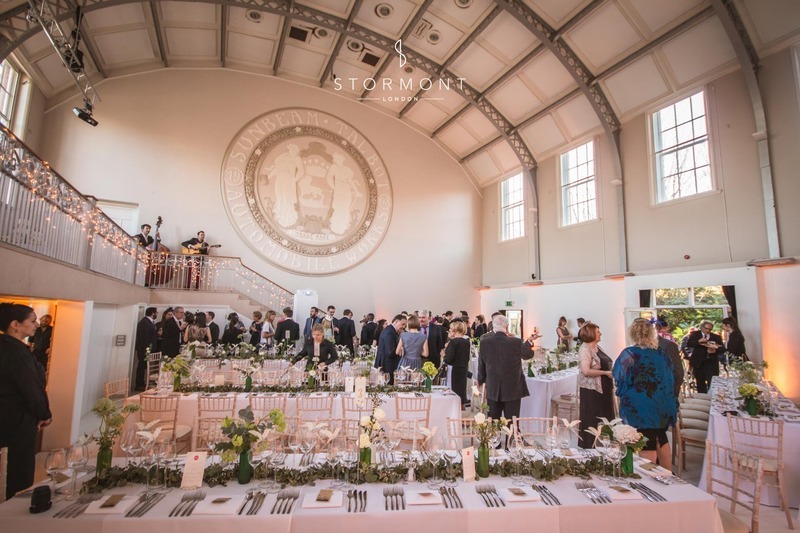 After the suptuous dinner and as the tables were cleared Soul Train made to setup. 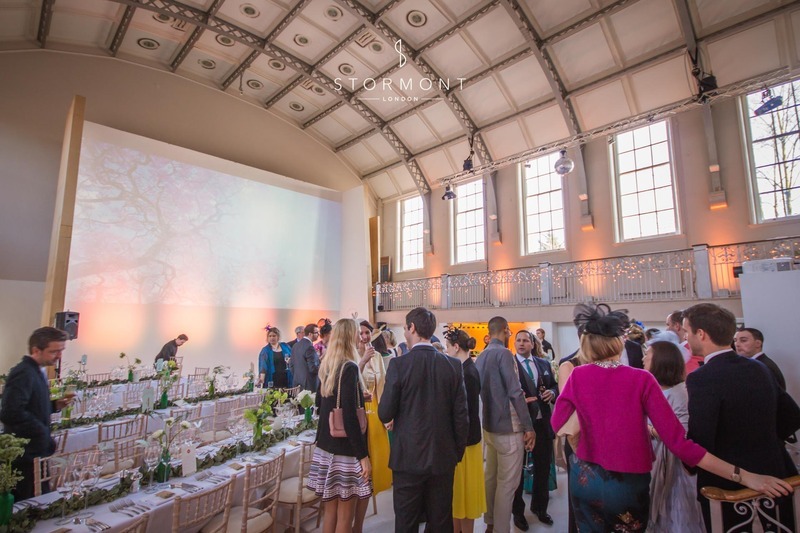 With a beautiful white photography wall as a backdrop the scene was set to be impressive. 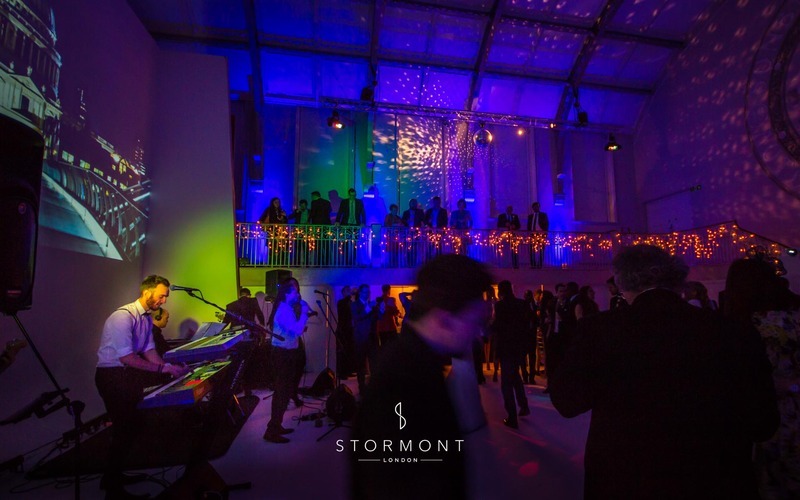 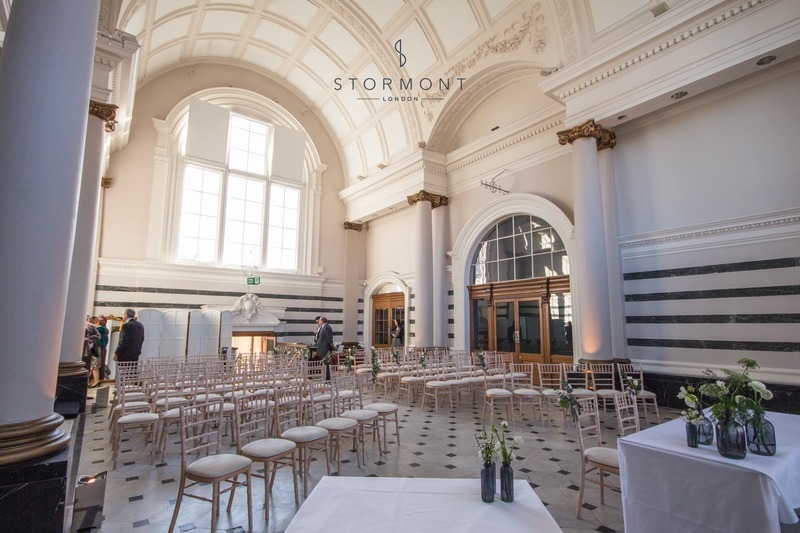 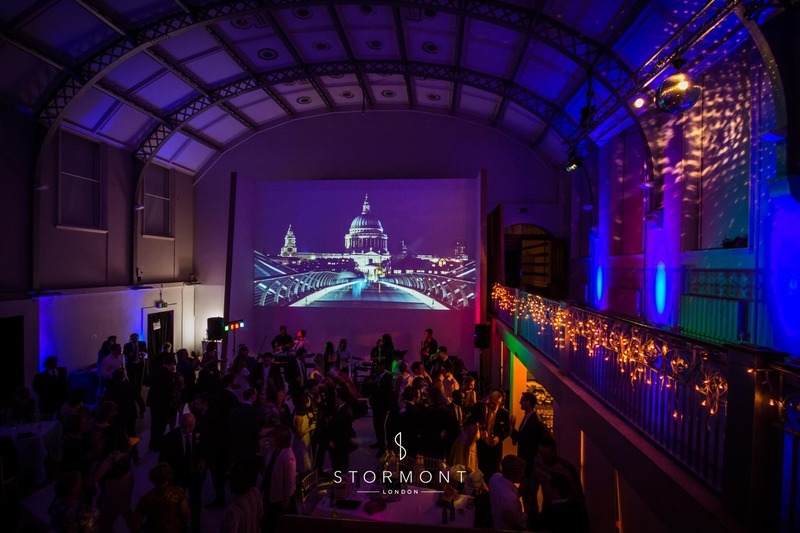 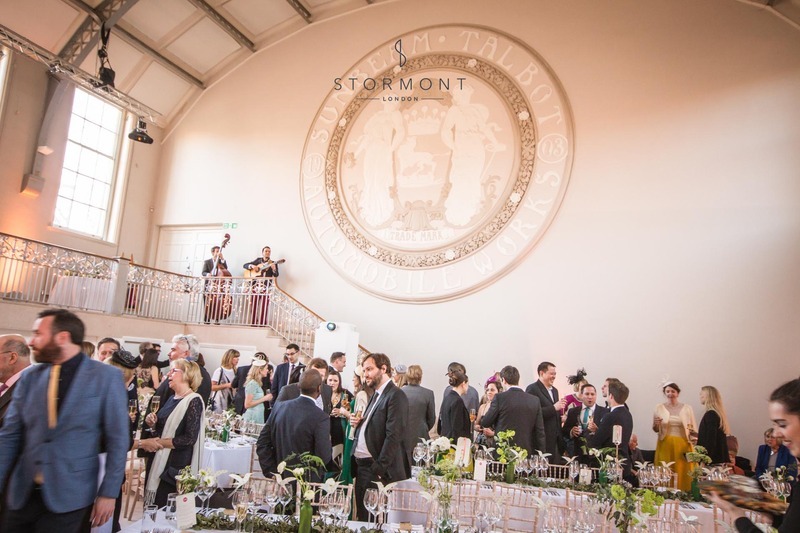 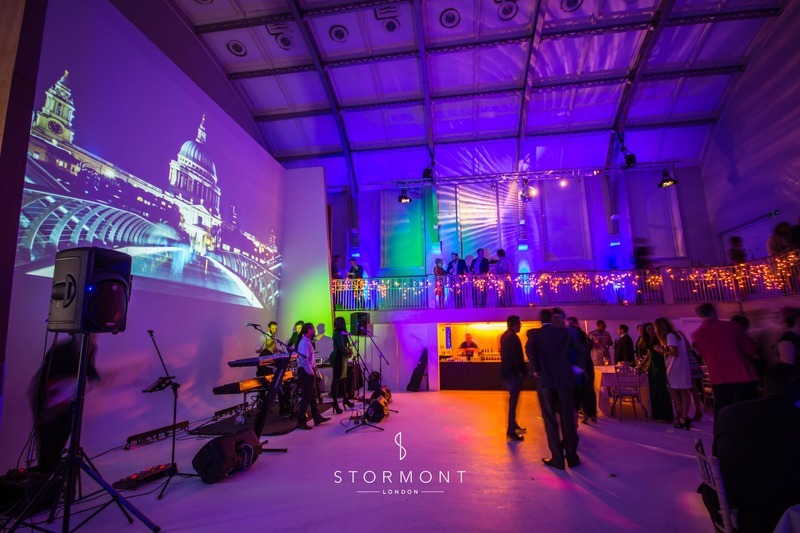 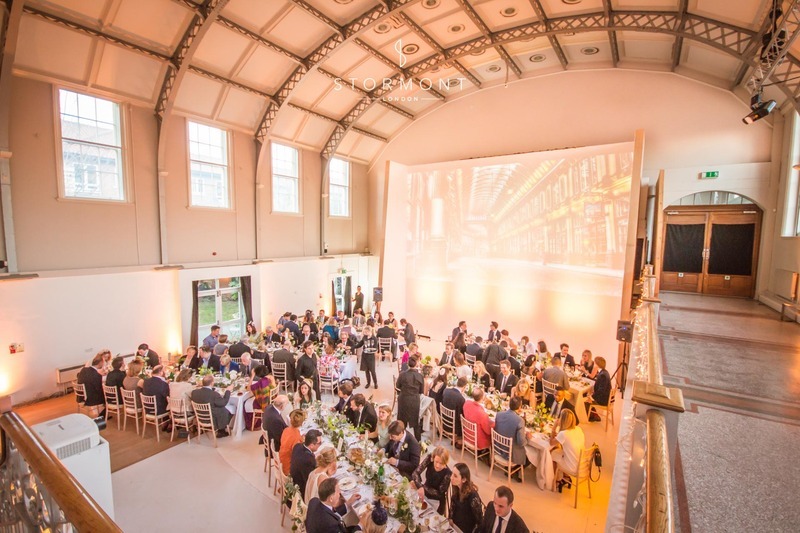 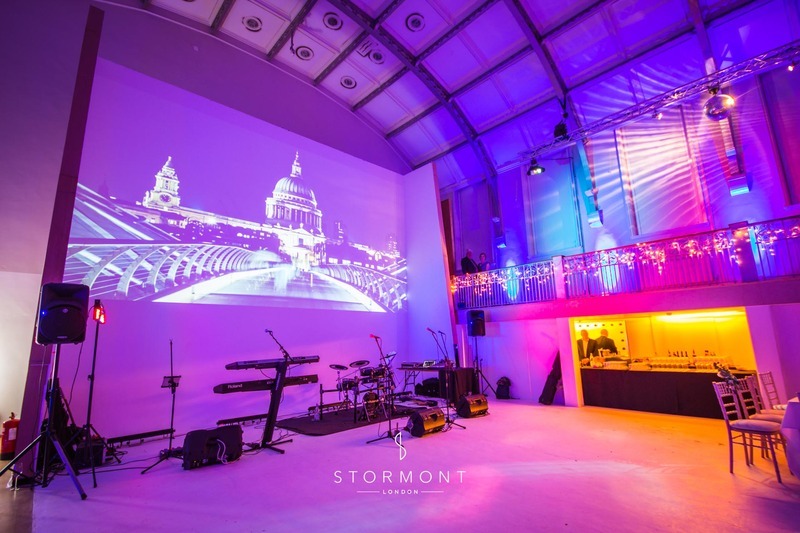 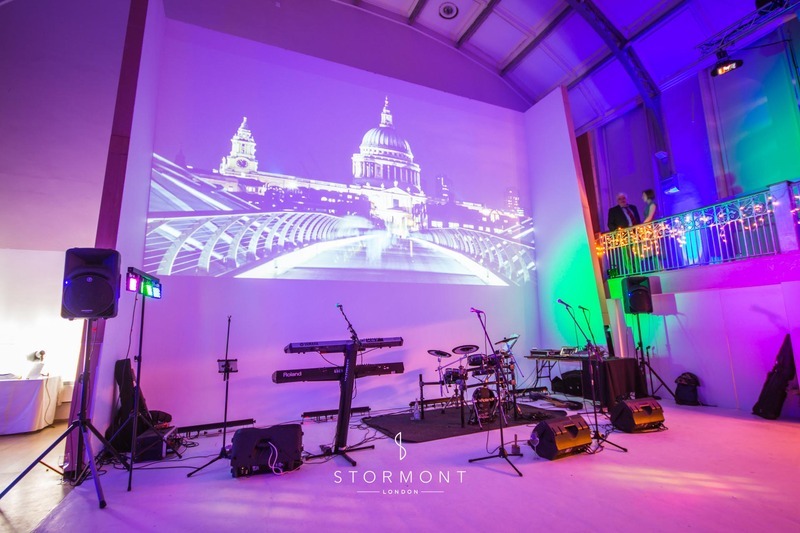 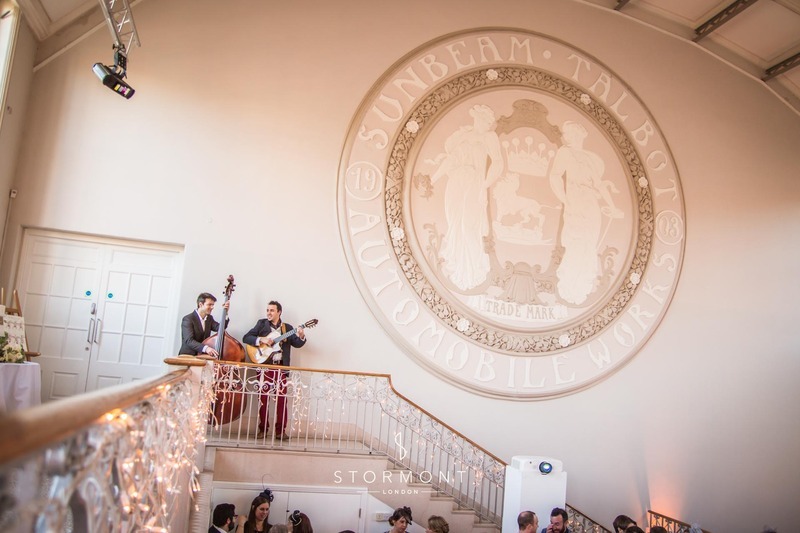 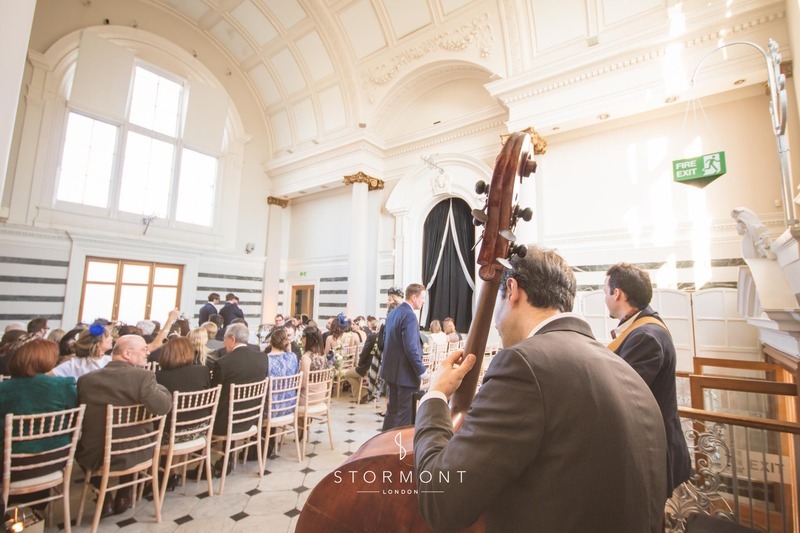 Our clients and their guests danced the night away to songs from The Temptations, Bruno Mars and The Blues Brothers, all the while marvelling at the unique setting of Sunbeam.